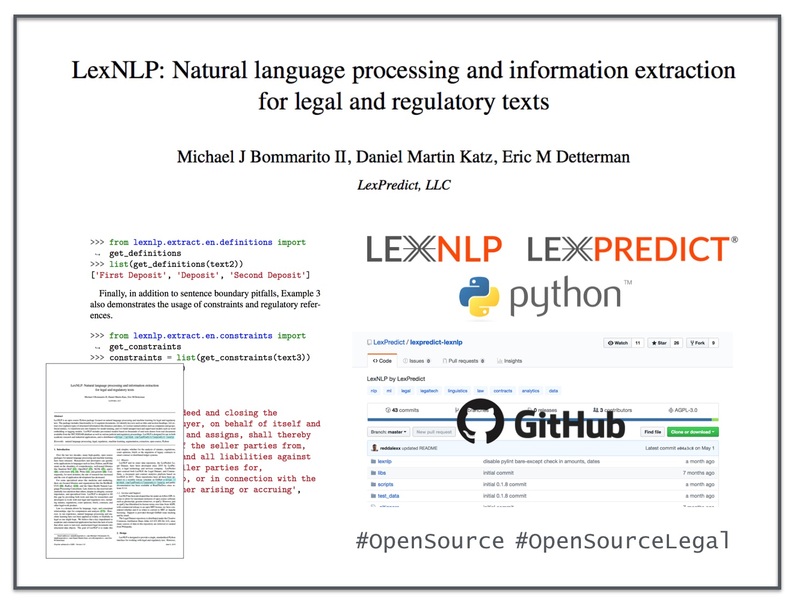 LexPredict Team Releases Open Source Analytics Platform ContraxSuite – Now Live on Github! 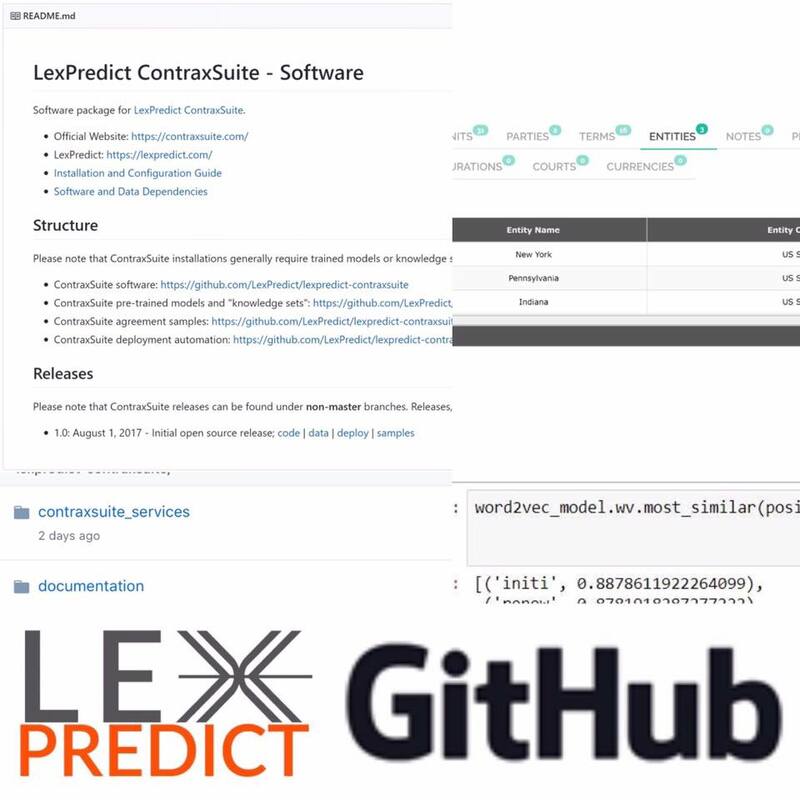 Live on Github – the LexPredict Team has open-sourced ContraxSuite 1.0, fundamentally altering the economics of the contract and legal document analytics space – now you can perpetually own a solution with a $0 license and $0 per document fees. But we’re just getting started. 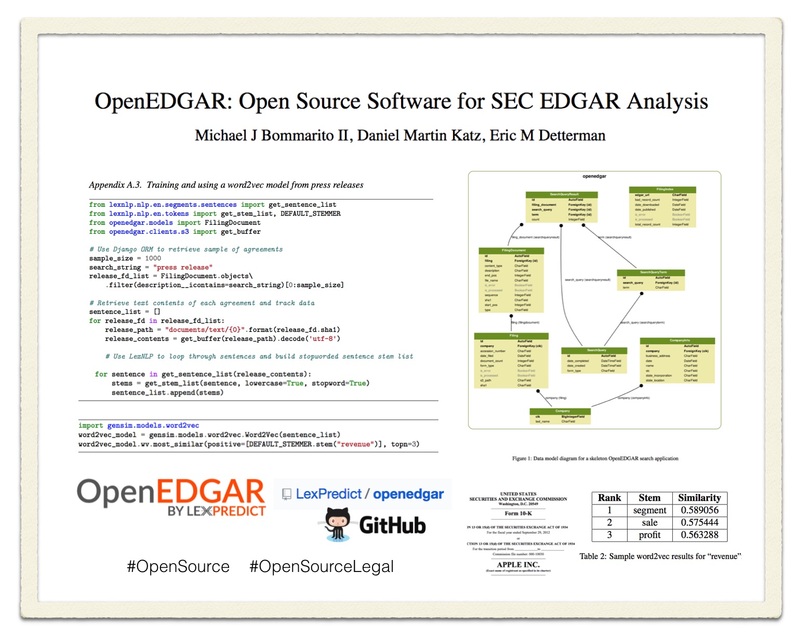 Stay tuned over the next few weeks as we release even more documentation and developer examples on Github.